Bacco Construction needed to collect scale ticket data from remote gravel pits that were being used for various road construction projects. These sites were so remote that Bacco did not have access to power or phone lines for communication purposes. In the past, each truck was weighed and recorded on a log sheet by the drivers. This made data collection inefficient and untimely because an employee had to visit each site to collect the data. 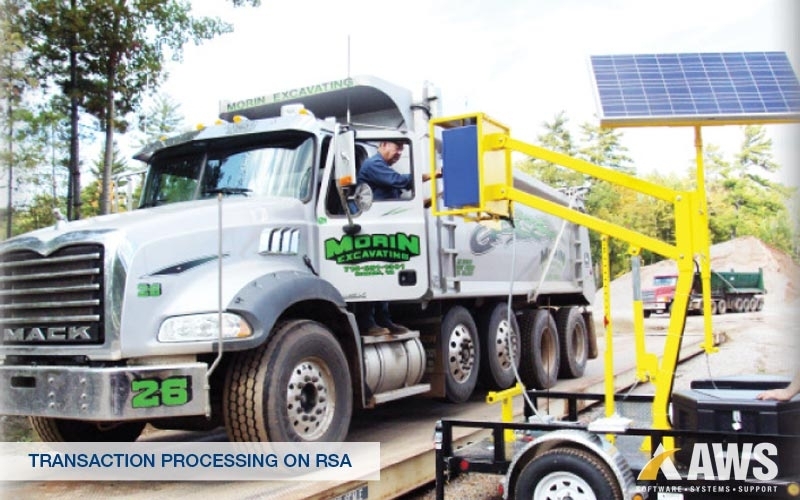 Merryman Aggregates needed a fully automated truck scale ticketing system that restricted access to their quarry during off-peak hours while still allowing a fixed group of trucks to access the quarry 24 hours per day. Since the hours of the quarry were irregular, hiring a scale attendant was not a possibility. 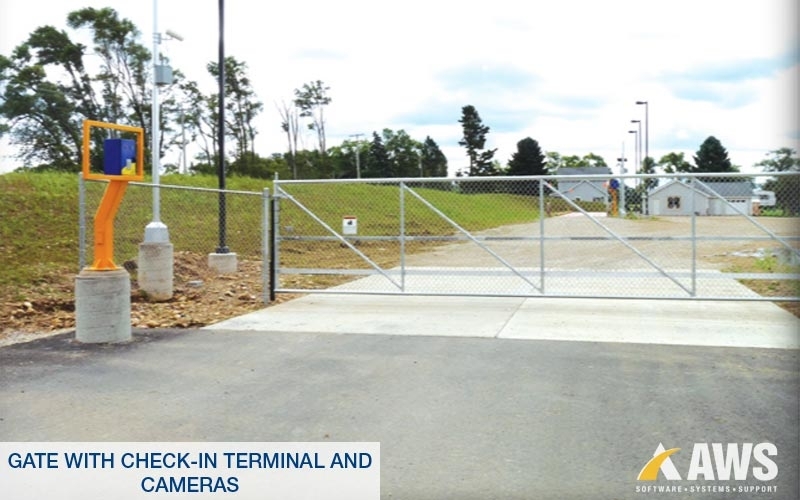 With no scale attendant, they needed to automate the ticket collection process as well as capture video of the product being taken and the trucks entering and exiting the facility. As K & D Crushing added more trucks to their own delivery fleet and worked with additional haulers, they found that the amount of time needed to enter scale tickets each day into their Excel spreadsheet was far too time consuming. On average, this manual data entry was taking one employee six hours per day. As other aspects of the business were growing, they either needed to hire additional staff or purchase a scale ticket data collection system. 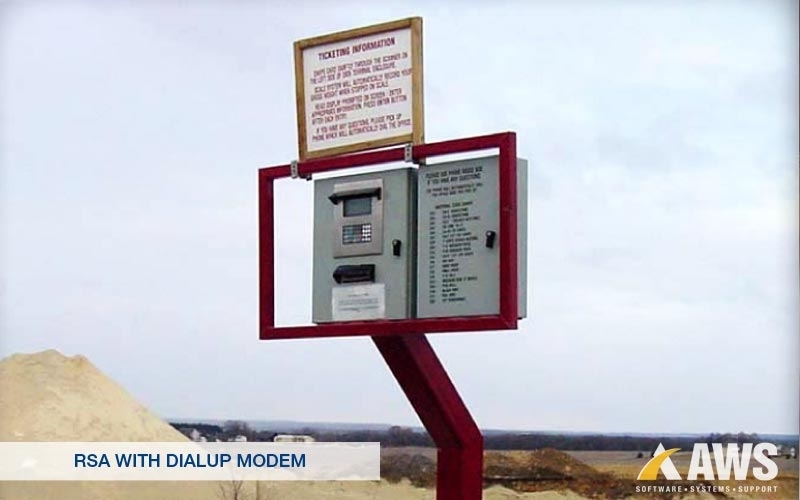 Fischer Excavating has a number of remote pits that generate a low-to-high volume of scale transactions. The location of these sites makes it difficult to retrieve the transaction data in a timely fashion. 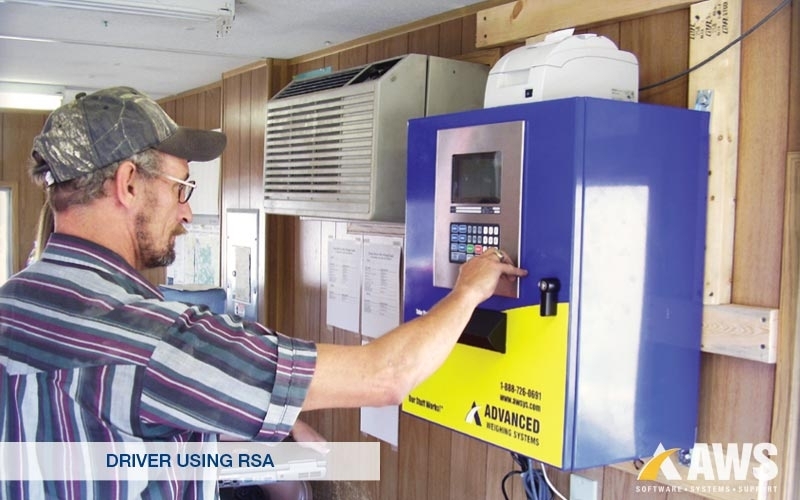 Fischer wanted to install a data collection system that did not require adding a scale operator and that could quickly transfer the data back to the office. 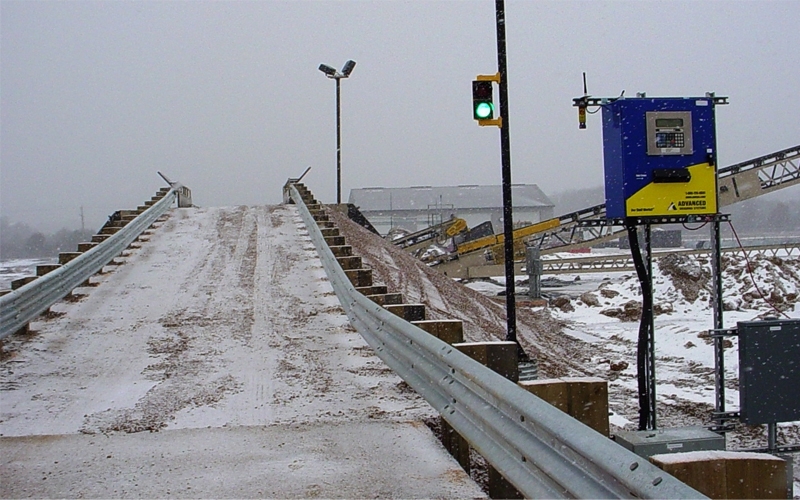 Hi-Crush Proppants operates two mine and processing facilities in Wisconsin. They were looking to implement an automated system to track the amount of raw sand that was being loaded into their hopper from the pit. The goal was to provide a standard system across both sites in order to generate accurate reports for management. 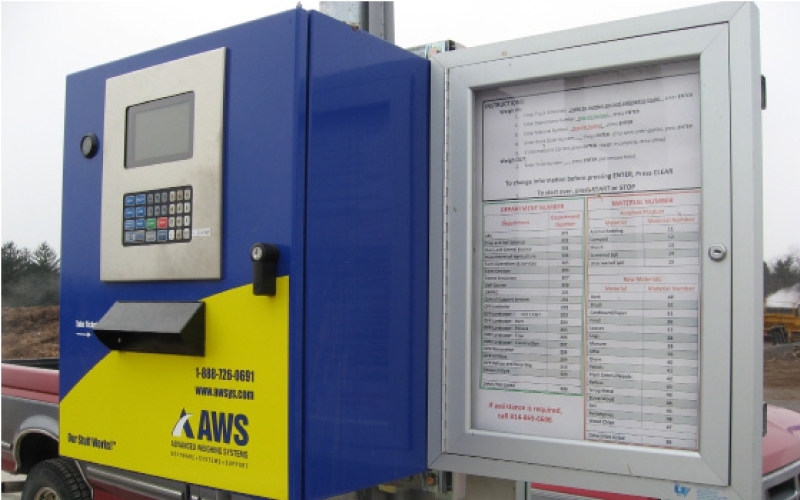 Penn State University (PSU) needed an affordable way to accurately and efficiently account for their materials processed, manufactured and sold. They had been handwriting scale tickets and wanted to switch to an automatic electronic data collection system. 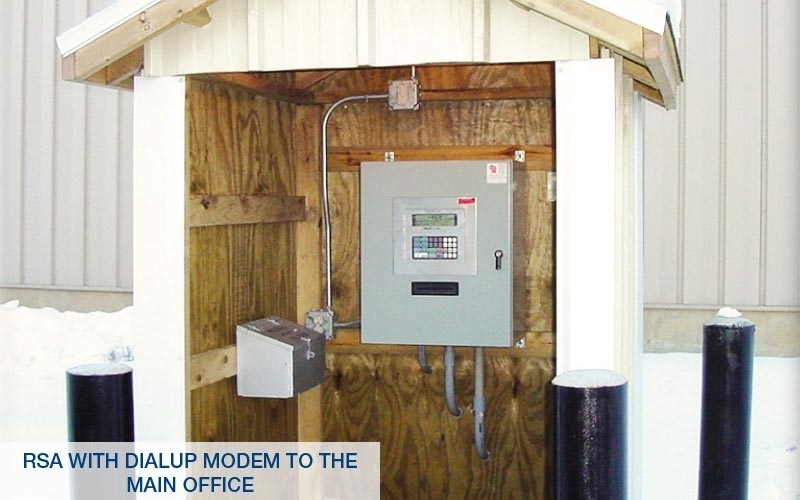 PSU was looking for a user-friendly system for employees and customers and they needed to access reports from an off-site office location. Waupaca County Highway Department had the need to track the amount of salt being applied to roads throughout the county during the winter months. In addition, there were private companies purchasing salt from the county that needed to be billed on a timely basis. Since three of the four salt storage warehouses were satellite locations, there was a problem with retrieving ticket data quickly and accurately.